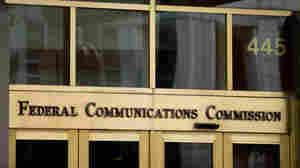 January 30, 2018  A drill during a shift change included the words "This is not a drill," a Federal Communications Commission report finds. 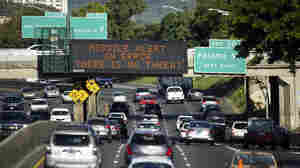 According to reports, the worker has been fired and two officials have quit. 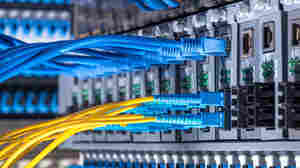 December 14, 2017  After a brief security evacuation, the agency voted to undo Obama-era regulations that prohibit cable and telecom companies from blocking access to websites and apps or influencing how fast they load. December 14, 2017  The federal agency is about to decide if all Internet traffic should be treated equally. 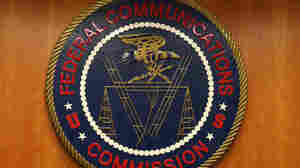 And yet among 22 million comments the FCC received, many were fake. Some are calling for a delay on the vote. 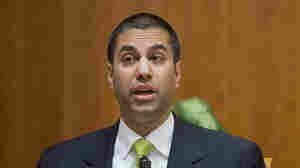 November 22, 2017  The FCC chairman says repealing net neutrality is a needed return to a "free market-based" Internet. 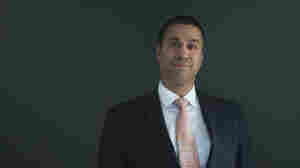 One opponent says Ajit Pai's plan "would end the Internet as we know it." 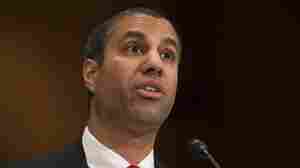 November 21, 2017  The FCC will vote Dec. 14 on a plan to undo rules that prevent Internet providers from blocking or slowing websites and apps. 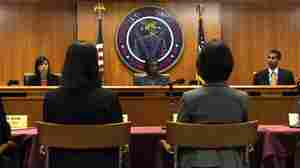 The plan would require broadband providers to disclose their practices. June 29, 2017  President Trump will name former telecom attorney and current FCC lawyer Brendan Carr to serve as a commissioner. 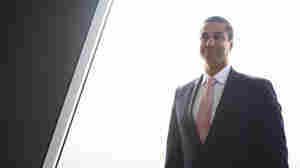 He is expected to back Chairman Ajit Pai's efforts to undo net neutrality rules. May 18, 2017  The vote begins a months-long process to collect — once again — public comment on how the government should regulate Internet service providers. 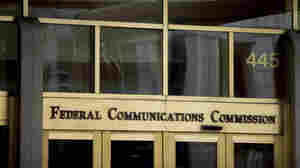 The FCC is repealing Obama-era rules. May 9, 2017  Two senators have written a letter to FCC Chairman Ajit Pai inquiring into the attacks that took place Sunday night. They overwhelmed the agency's public commenting system. 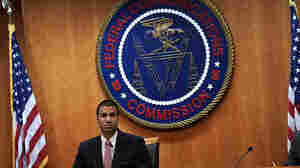 April 26, 2017  FCC Chairman Ajit Pai, a free market proponent, wants to repeal Obama-era regulations that treat Internet service providers like utilities. "Nothing about the Internet was broken in 2015," he said. 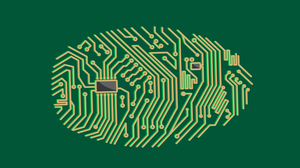 March 28, 2017  The rule, which had not yet taken effect, would have required Internet providers to ask permission before selling consumers' personal data. President Trump is expected to sign the rollback. March 23, 2017  The rules would require Internet providers to tell consumers what data they collect and get consent before selling. 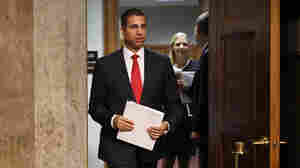 Republicans said ISPs were facing stricter regulations than companies like Google. 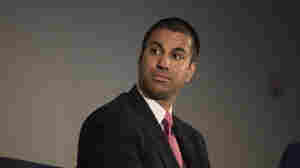 January 23, 2017  A champion of limited government, Pai has indicated plans to reel back Internet and other regulations. 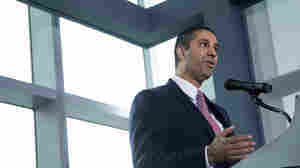 As FCC commissioner since 2012, Pai typically was a reliable opponent of Democrats' proposals.